Poplar Plywood finds extensive usage in the manufacturing of furniture and different packaging purposes. The name of our company surfaces prominently among the trusted Importers, Suppliers and Exporters of Poplar Plywood from Ahmedabad, Gujarat. The Poplar Plywood that we offer is suitable for both residential and commercial uses. 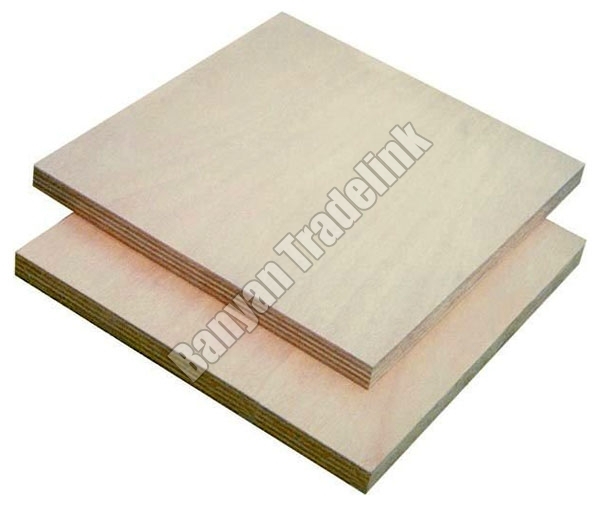 Customers can avail Poplar Plywood from us at a very reasonable price.